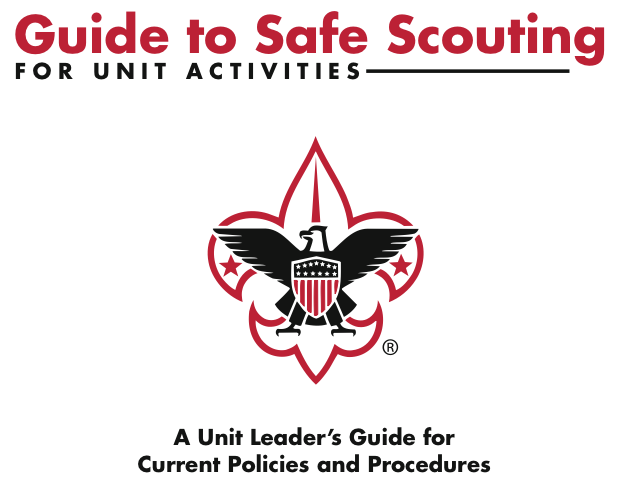 After Youth Protection and Basic Training, leaders should consult the Guide to Safe Scouting to find out what kinds of activities are permited in the BSA as well as those that are prohibited, as well as certain kinds of speciality training needed for specific types of activities. 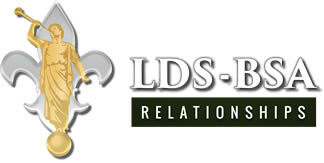 This page is a resource for those kinds of trainings, some of which are conducted here in Grand Teton Council. 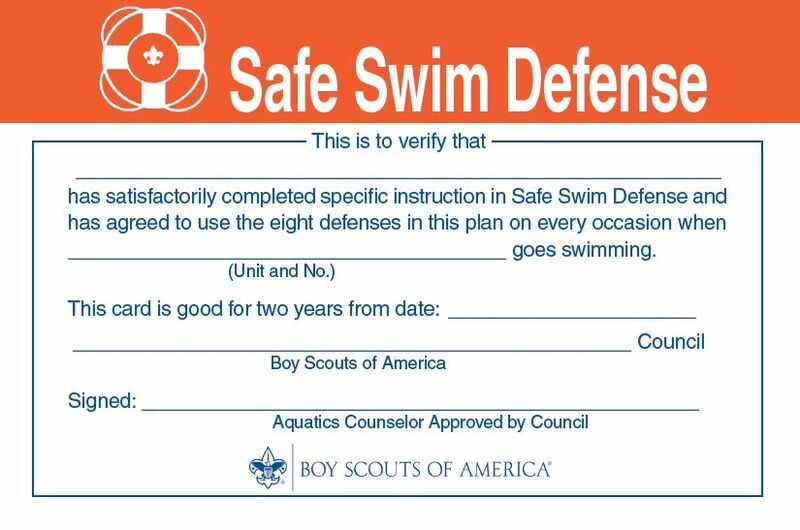 Safe Swim Defense standards apply at backyard, hotel, apartment, and public pools; at established waterfront swim areas such as beaches at state parks and U.S. Army Corps of Engineers lakes; and at all temporary swimming areas such as a lake, river, or ocean. 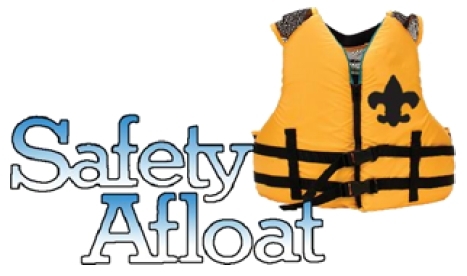 Safety Afloat standards apply to the use of canoes, kayaks, rowboats, rafts, floating tubes, sailboats, motorboats (including waterskiing), and other small craft, but do not apply to transportation on large commercial vessels such as ferries and cruise ships. 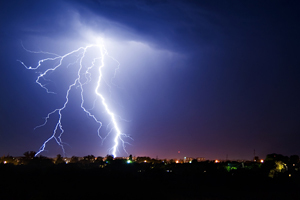 This new training is to help unit leaders prepare for all types of weather hazards encountered with an event in the outdoors. This includes but is not limited to lightening, floods, hurricanes, tornadoes, heat, and snow. 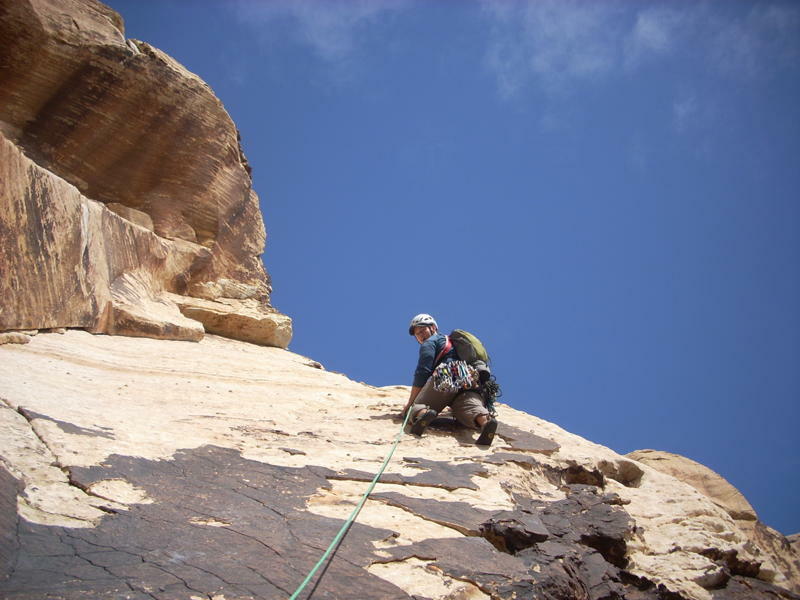 These council-provided courses are designed to certify or renew certification as BSA qualified Climbing/COPE Instructors who are able to deliver safe and exciting BSA-sponsored climbing. COPE, and rappeling activities. 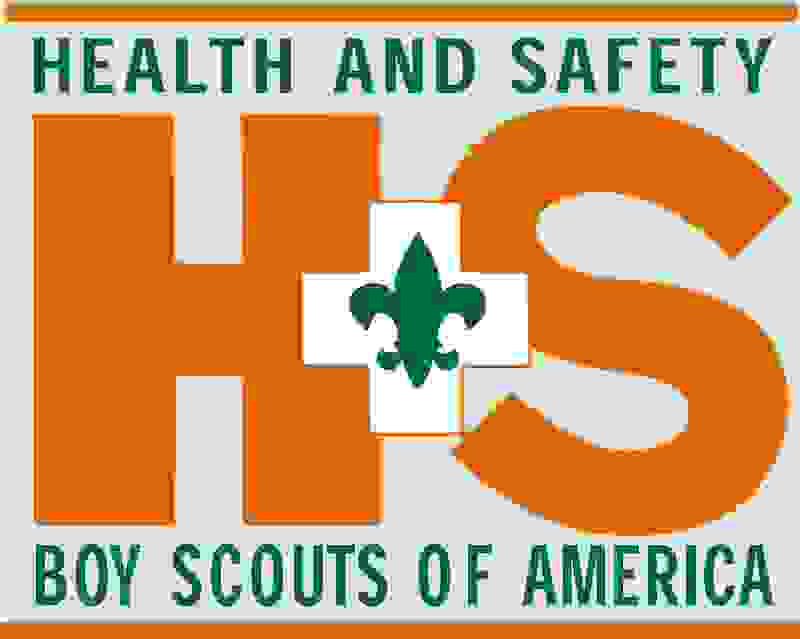 This training is designed to teach the skills needed for lay responders (Scouts and Scout Leaders) to overcome any reluctance to act in emergency situations and to recognize and care for life-threatening respiratory or cardiac emergencies in adults. This course combines a classroom lecture and skills practice to teach basic adult CPR/AED to course participants. Learn Skills That Could Save A Life! This training is ideal for Scouts (14 years and up) and Scout Leaders who frequent the back country and are an hour or more from EMS response. Our new 16-hour Wilderness and Remote first Aid course gives you the skills and confidence you need to respond to an emergency when help may be delayed. NRA Training involves instructing people on how to 1) Run a safe range and become a Range Safety Officer (RSO) and 2) Instruct individuals on how to teach firearm safety and use for different types of firearms: rifle, shotgun, black powder, and pistol.